Our office hours are 8:30 am to 5:00 pm; Monday through Friday. 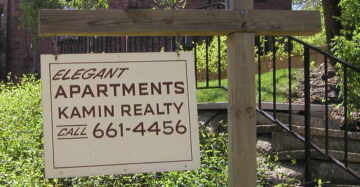 Our flexible staff is available to show apartments for evening and weekends by appointment. We have quality unfurnished apartments in three areas of the city ranging in size from efficiency units to 3 bedroom luxury apartments.